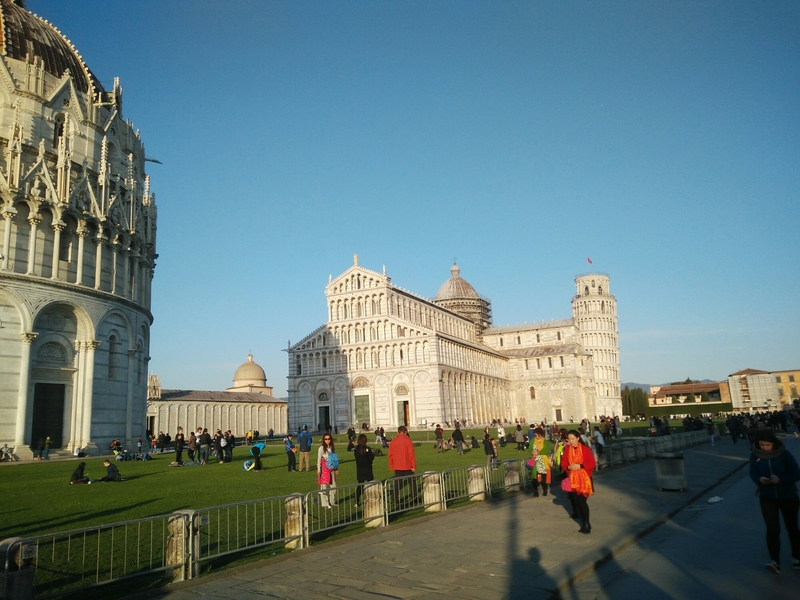 Place 5 – Day 1: Pisa – Wonky Tower! We have arrived in Pisa, for one night, and then we’re moving again! We had a nice 3 hour bus journey on a much nicer bus! 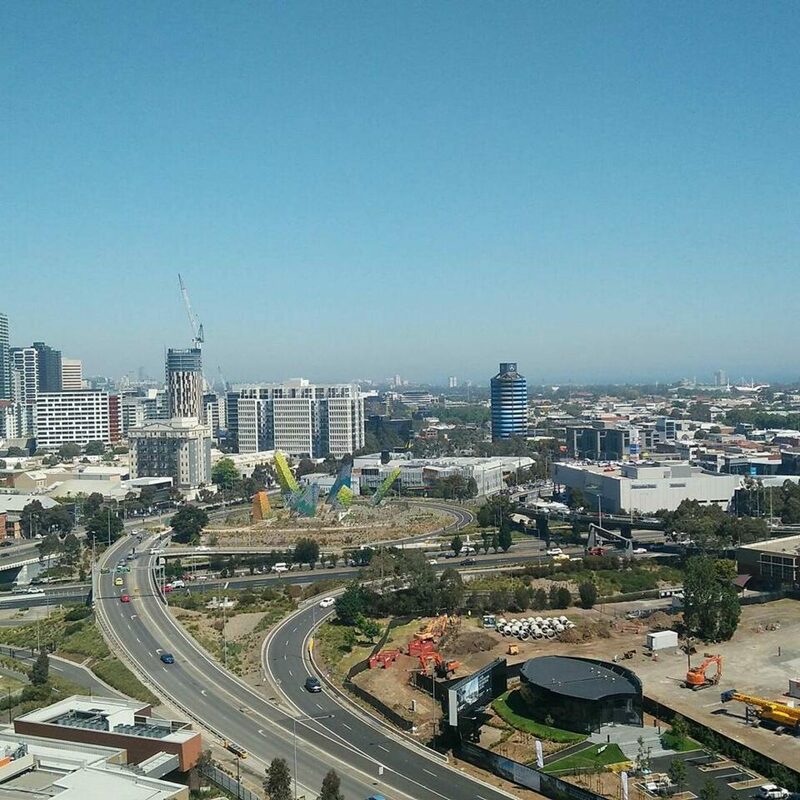 We had to go to a different building to check in to our airbnb, in which we were told it was a horrible neighborhood.. Which is lovely! We then were shown across the street to our room, which was dirty, the bathroom & kitchen were so dirty it was almost unusable and our bedroom didn’t lock when others were staying in the same building. Next PostNext Place 6 – Day 1: Rome – Let’s Stay!